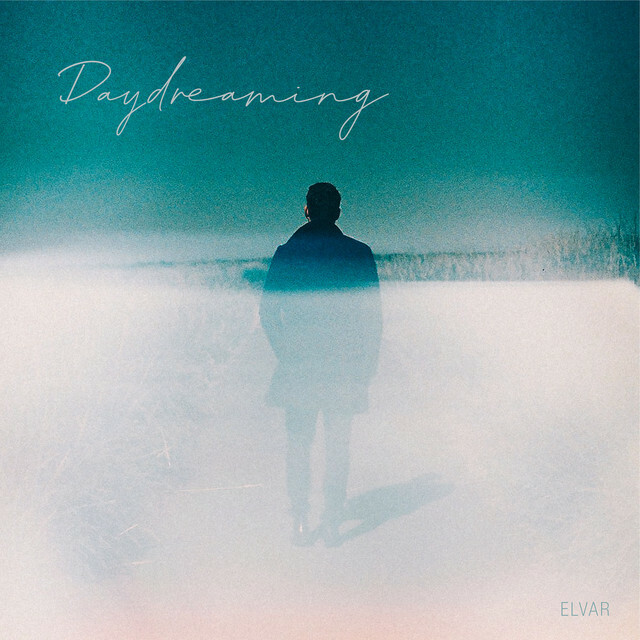 Icelandic singer and songwriter ELVAR has just released his debut album Daydreaming, produced by Pétur Ben. In this 11-track project the singer tried out different kinds of styles such as folk, synth pop, psychedelic rock, and shoegaze. The album was preceded by the Folk-infused debut single One of a Kind, the synth-heavy Runaway Heart and the Rock/Folk Gone For Good. Other stand outs from the album are the dreamy folk Silent Shadow, packed with intricate guitar melodies and lyrics about loss of childhood and isolation; and the psych-infused title track Daydreaming which is perfect to sing along to. ELVAR also showcases his smooth vocals and storytelling abilities in a debut album that combines so many musical styles but with the common chillout atmosphere that makes this a perfect album to play in a relaxed weekend at home. Stream it below!